The science behind ImPACT was developed in response to requests for neurocognitive testing from the NFL to help determine safe return to play. 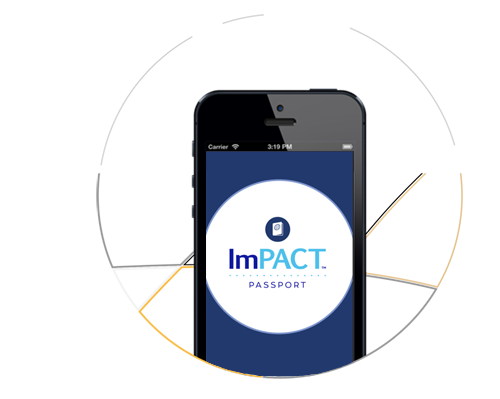 ImPACT was first field-tested in 1997 and in 2000. It is being used by many organizations including the NCAA and WPIAL. 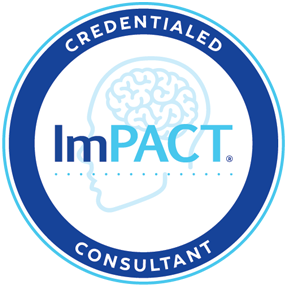 Your purchase of ImPACT includes access to immense concussion management resources, tools, and news. 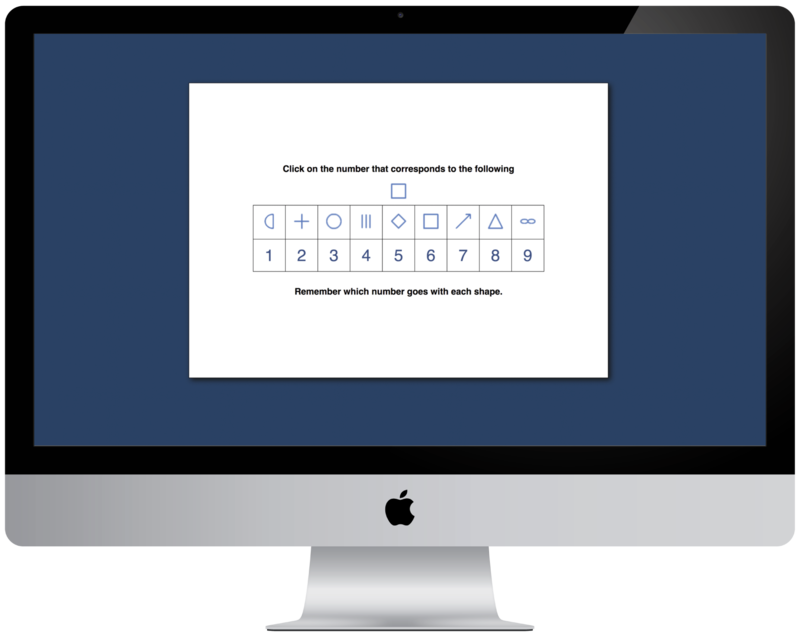 We train you thoroughly as to how to administer ImPACT testing properly and professionally. We administer comprehensive pre-season exams to evaluate athletes’ neuropsychological and physical conditions.